Meet the gorgeous Spence family!!!! 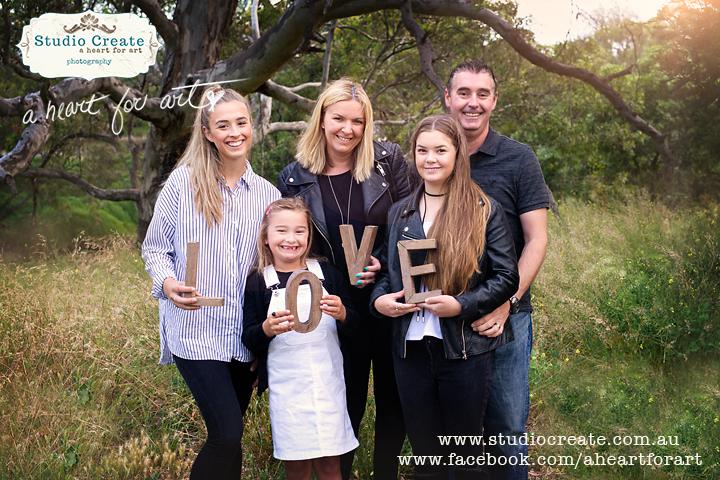 Family Photography Melbourne can be a little tricky with the unpredictable weather we have. What started out as a nice day, quickly turned and almost rained out our session. But as often is, the rain clouds parted and we had gorgeous skies and a little peeping sun. 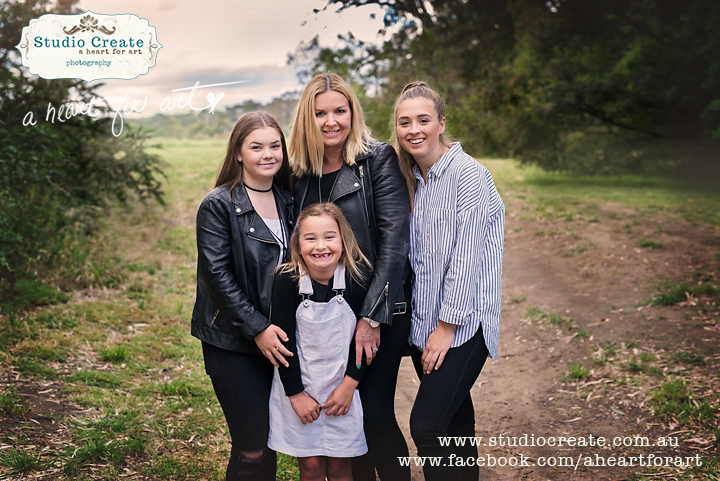 Love how this family session turned out. So glad we stayed outdoors and didn’t succumb to coming inside the studio for this one. 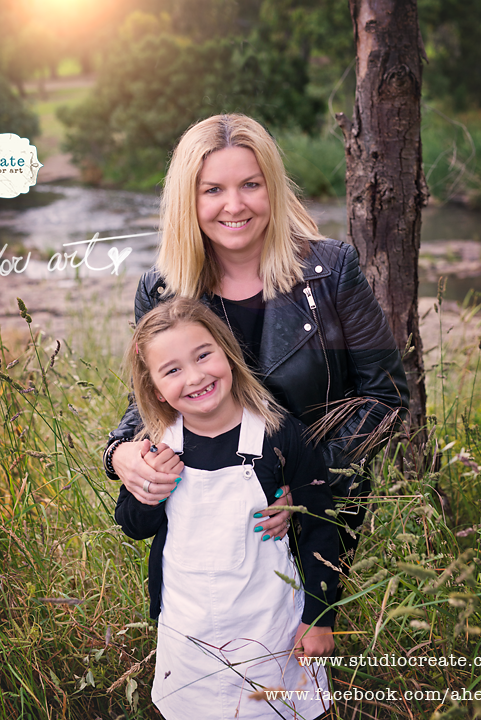 Bailey is the cheeky 6 year old, who had endless giggles and shenanigans for me throughout this session.